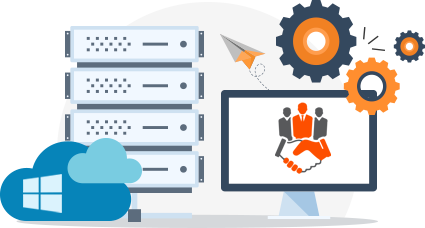 For ASP, ASP.NET and MSSQL Server users, a Windows Hosting plan is the one for you, as they are designed to maximize uptime for your website and emails. The Plesk control panel is the leading hosting panel for Windows servers. It is designed to help you manage all of the features of your account in the fastest, easiest and most efficient manner possible! Use Plesk to manage your domains, databases, email account, files, software and more!